“Farm-to-fork,” “nose-to-tail,” “foraged” and “whole-animal” were once every-day culinary concepts. 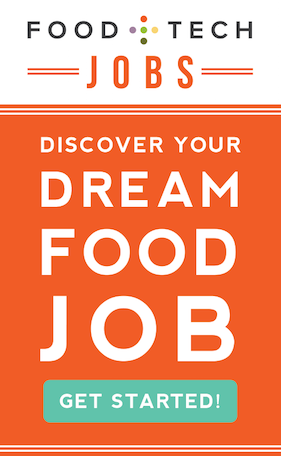 Not they have become ideologies which many of today’s most successful restaurants live by. 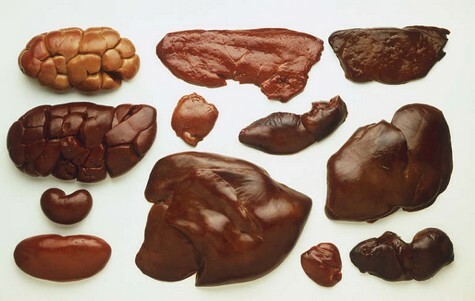 In the past our parents and grand parents ate offal, feet, neck, collar, fat, bone and more. Today, unless served on fine china, in a dining room with a white tablecloth, these cuts are largely ignored or wasted. We are afraid to eat the way recent generations have. In truth, these cuts are no less healthy, nutritious, edible or tasty than the more popular sub-primals, to which we’ve become accustomed. In neighborhood groceries and supermarkets prime cuts of meat are no stranger to substantial mark ups. Due to the short shelf life of proteins in the meat department, these cuts are marked up by as much as 50%. The lowly pot roast is a moneymaker, at 60%, where as trim and stew meat are marked up as much as 300%. Grocery store butcher counters are filled with skinless chicken, lean pork, tri tips, and expensive steaks while the less desirable portions are thrown in the trash or worse, the sale bin. When was the last time you heard anyone say “we’re having a pot roast for dinner,” or stew or even soup (that doesn’t come from a can)? Things don’t have to be this way. If consumers were educated on how to prepare these cuts, the meat counter markup could go down and more of the animal would be used. Restaurants that want to set themselves apart in terms of quality and sustainability, prepare these under appreciated cuts. Through experience these nose-to-nail focused eateries have learned that these little-appreciated delicacies tend to have more connective tissue, more marbling and more flavor. Using information and tech, we need to empower a cooking renaissance, in which home-cooks, not just trained chefs, can learn to enjoy cooking less “prime” cuts of meat in the comfort of their own kitchens. How can we use information and technology to help foster a home-cooking renaissance? Share your thoughts in the comments below, on Twitter using #hackmeat,on Facebook or Tumblr. 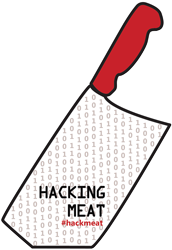 Be sure to check out all the Hack//Meat Silicon Valley winning hacks. The following projects worked to tackle the issues of whole-animal utilization and consumer education around grassfed meat: Beefopedia, a web-based portal that educates consumers on and celebrates the qualities of heritage beef and Cow Share With Us, a CSA-like purchasing platform that facilitates group buying of whole animals. 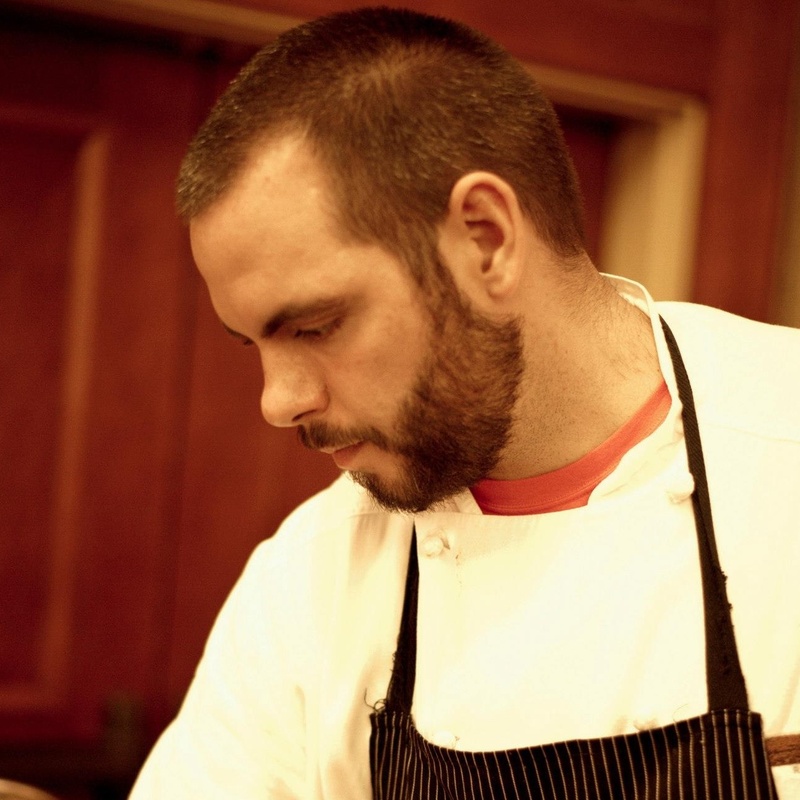 Brad Cecchi, Sacramento native and Slow Food USA member, graduated from the Culinary Institute of America in 2004. After completing an apprenticeship with Broadmoor Resort in Colorado Springs and cooking for Bradley Ogden at Lark Creek Inn and One Market, Brad worked many of Sacramento’s top restaurants before coming to Grange. Dedicated to the farm-to-fork concept, Brad is passionate and recognized locally for curing and fabricating meats. Over the Past 4 years Brad has developed countless relationships with the producers and leaders of the regions agricultural community. He began at Grange in 2008 and now serves as Executive Sous Chef.